Genre/Influences: Electro-ambient, dubstep, experimental, IDM. 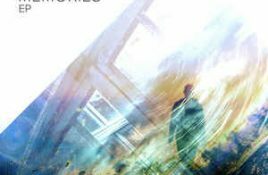 Background/Info: Born in Italy, but operating from Vienna (Austria) you might have discovered Samuele Daccò aka Rlyeh1 by his debut. 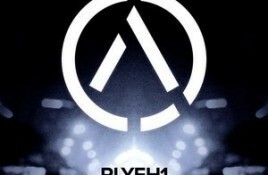 Track 52 on our free download compilation “Face The Beat: Session 3” is by Rlyeh1. As you all know Side-Line has a very openminded musical. Genre/Influences: Dubstep, IDM, garage. 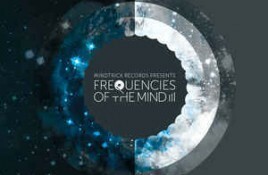 Content: Mindtrick Records is one of those labels I appreciate for their never-ending exploration of new talents. The least I can.